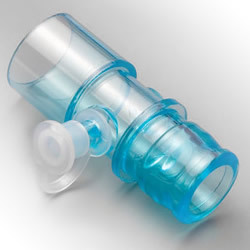 At just 40 dBA, the ultra quiet EverFlo Q is one of the quietest concentrators on the market. Its small form factor, advanced motor, low power usage, and lightweight, durable construction make easy, convenient, trustworthy and popular. Feels at Home in Your Home! 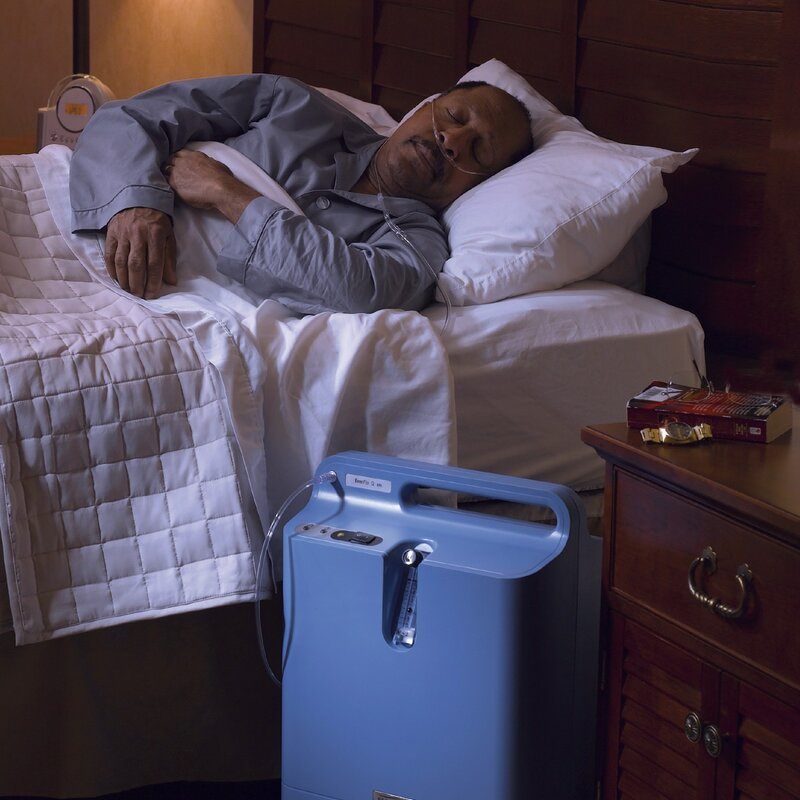 Power Saving Motor & Trouble Free Design: The Philips Respironics EverFlo Q was designed from the ground up to deliver consistent trouble-free oxygen therapy 24-hours-a-day while reducing overall therapy costs. 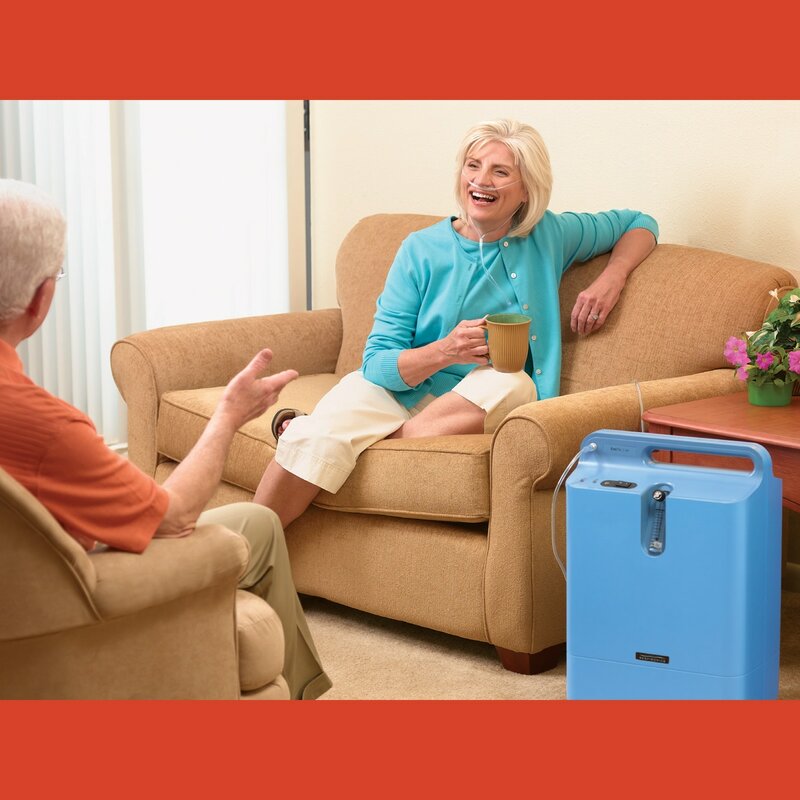 EverFlo Q's advanced motor provides 5 LPM of medical grade Continuous Flow Oxygen, while using less electricity and producing less heat, than most other stationary oxygen concentrators; so EverFlo Q costs less to run saving you money every day. 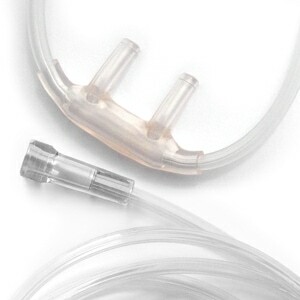 Convenient Features & Quality Construction: EverFlo Q's recessed flow meter and metal cannula connector make it less prone to accidental breakage from bumps and jarring. 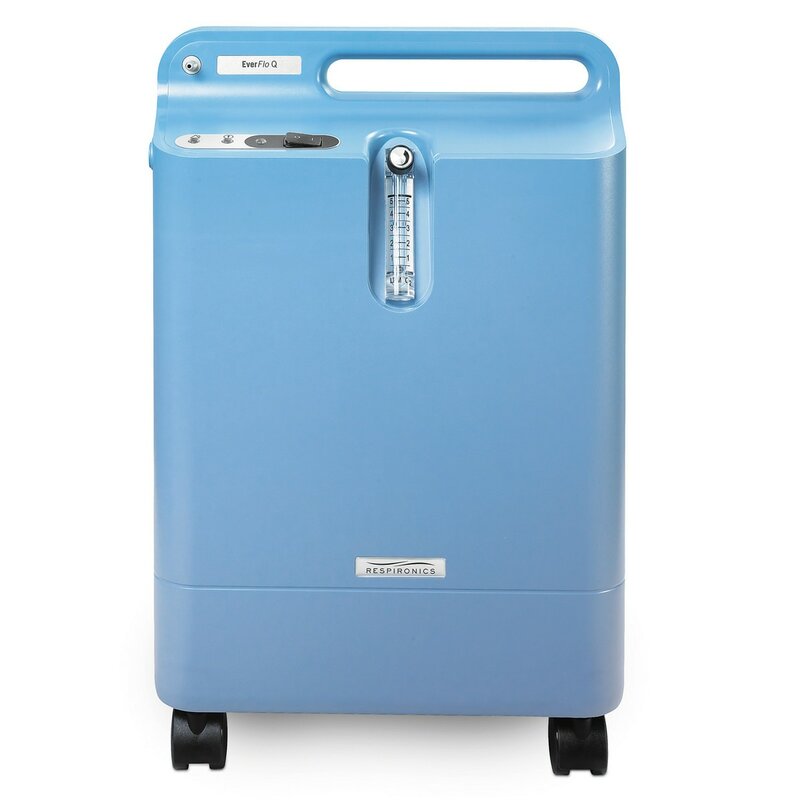 A convenient internal storage cabinet, on the back of the concentrator, lets you store away extra tubing, cannulas and supplies while the easy-to-use humidifier bottle holder, with velcro holding strap, is compatible with all standard bubble humidifiers. 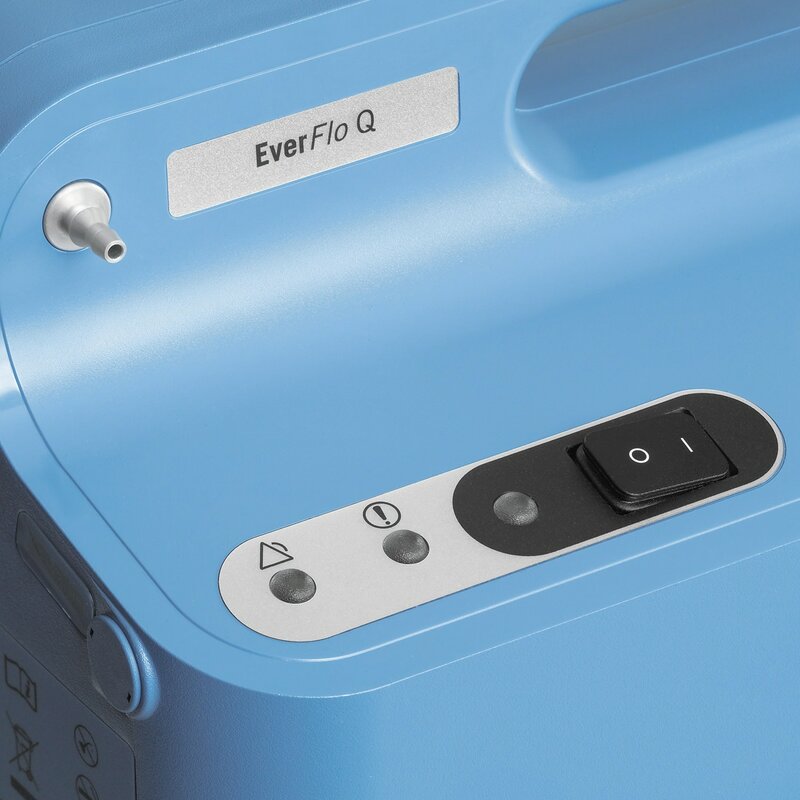 EverFlo Q's smart design even provides a trouble free connection for humidifier and oxygen tubing at the top of the unit where it's most convenient. Feels at Home in Your Home! 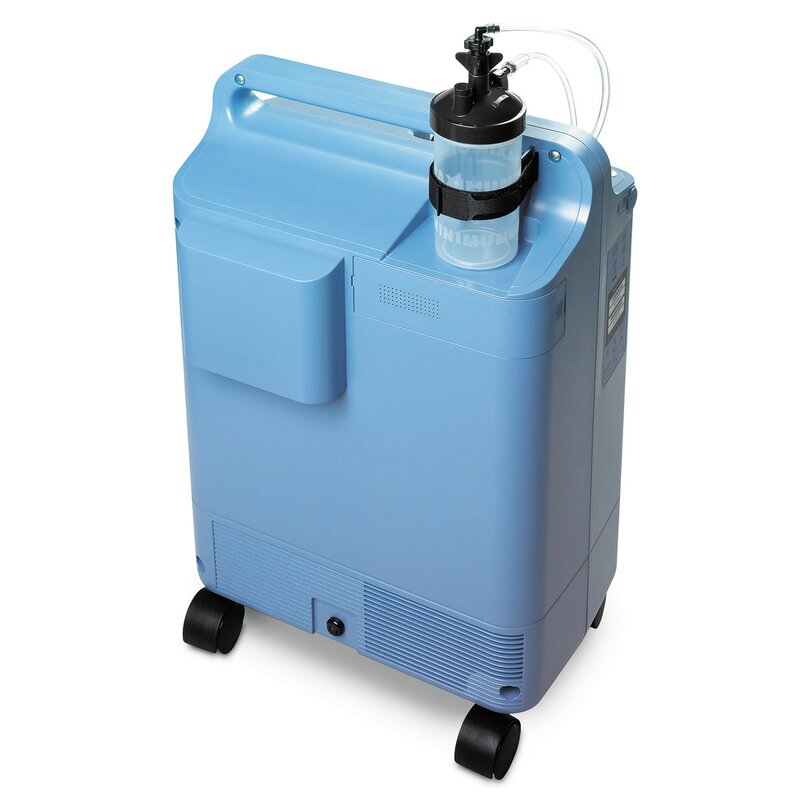 Using oxygen therapy has traditionally been restrictive, requiring frequent bottle changes or heavy, noisy concentrators; but with the EverFlo Q you can finally be free of power hungry concentrators or inconvenient bottles. One of the biggest factors that separate the EverFlo from the competition is size and weight. At just 31 pounds EverFlo Q is small, light and inconspicuous so it fits easily into the home without disturbing daily life, and with sturdy caster wheels it's easy to roll it wherever it suits you best! Simple To Use With Minimum Maintenance: EverFlo Q's inteface panel has a simple on/off switch and rotating Flow Meter Knob for easy control without confusing extras. Three indicator lights (green, yellow, red) and audible alarms help ensure your concentrator is working properly. 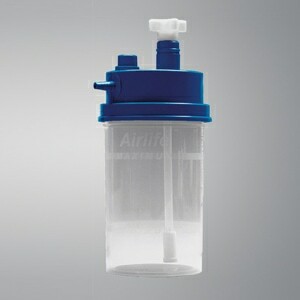 EverFlo Q's filters only need to be changed every 2-5 years so maintenance is extremely minimal! Safety First! Add an Oxygen Percentage Indicator: As an added safety precaution you can upgrade to the EverFlo Q Package with an Oxygen Percentage Indicator (OPI) in your shopping cart. 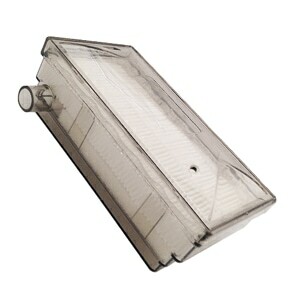 When OPI is installed a light on the front of the concentrator will turn orange and sound an alarm if oxygen levels ever deviate from acceptable purity levels. It's a great, simple safety check! 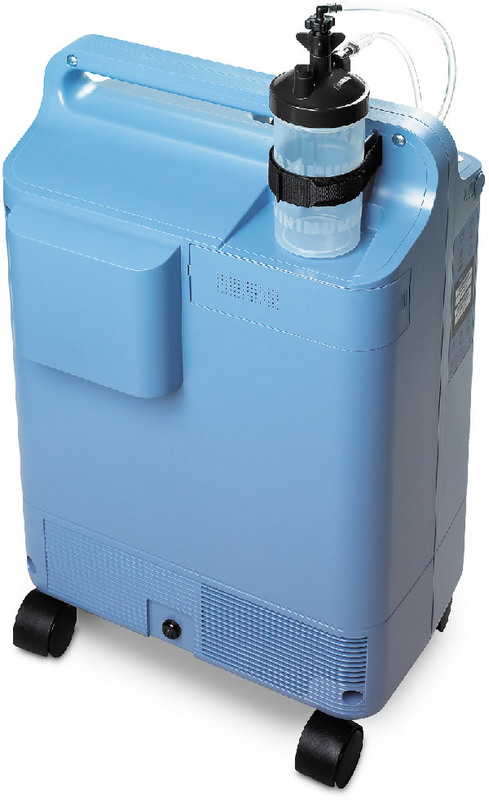 EverFlo Q offers and economical home oxygen solution that is powerful, economical, durable and safe! 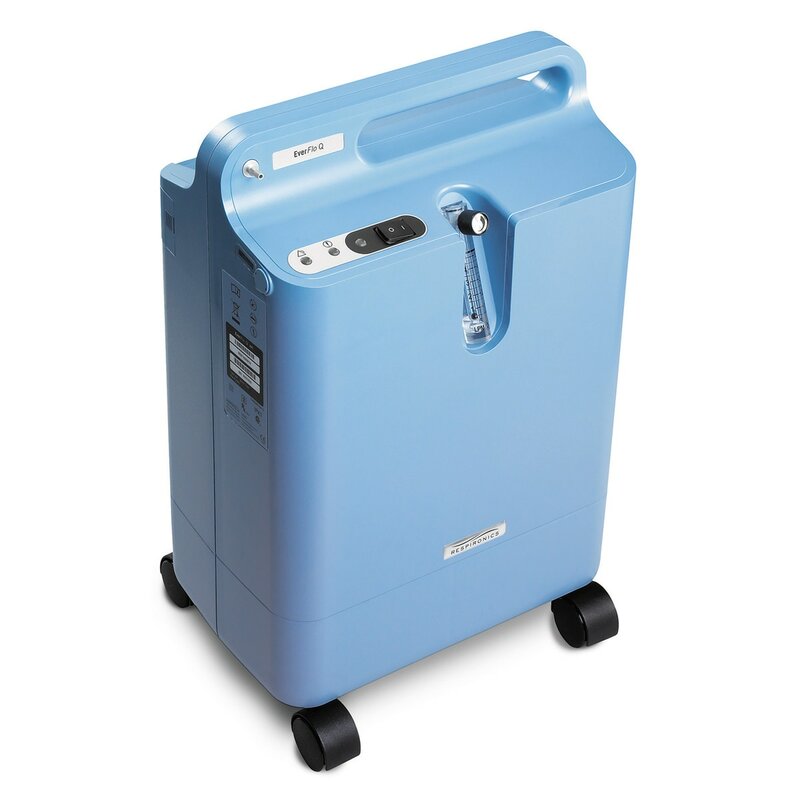 From top to bottom the EverFlo Q is an ideal oxygen concentrator for a wide range of oxygen therapy users. Alerts & Alarms: Proper Operation, System Malfunction, No Power, Impeded Oxygen Flow, High Oxygen Flow, (Optional) Oxygen Percentage Indicator with Alarms at 82% and 70% Purity. Works fine after one week. 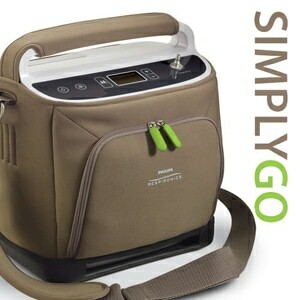 After running the EverFlo Q Oxygen Concentrator for the first hour, I heard an internal click and the oxygen flow stopped. The flow indicator dropped to zero -- no alarms sounded, but there was no oxygen output at all. I turned it off and then back on, and it has worked perfectly since then. I still have some reservations about its reliability because of that malfunction, but it hasn't happened again. The unit does run a bit hot though; I've used another brand concentrator that runs a lot cooler. Customer service during ordering process was excellent! This unit is very compact and quiet. I am very pleased with this unit. 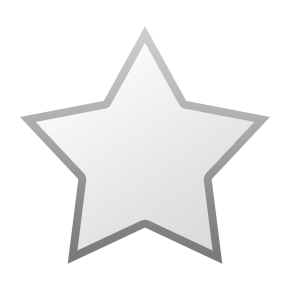 More importantly, I am impressed and pleased with the staff at cpapxchange. 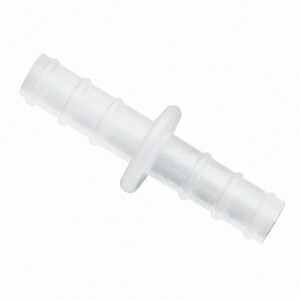 They know their products and are very helpful in obtaining the best price as well as shipping. Courteous and timely staff. I love this website, I visit it for information, review of new products and always know I will get great service.